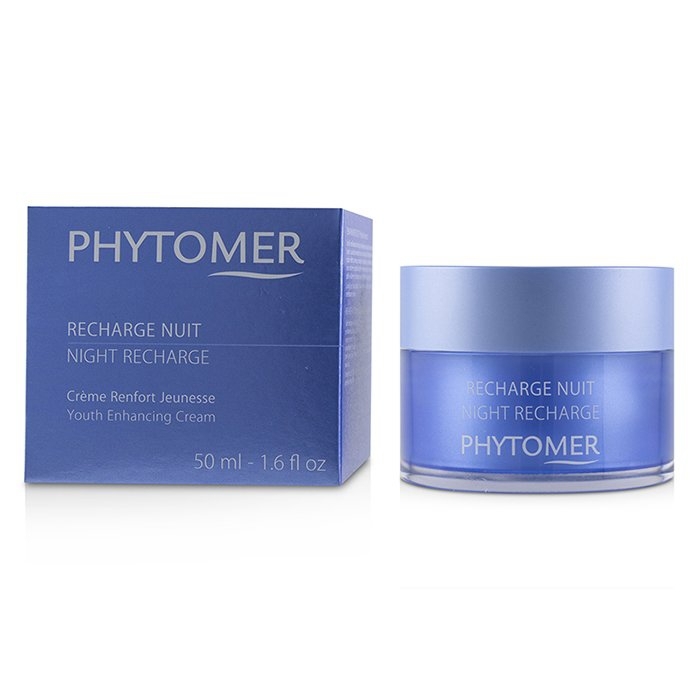 You can fill out an application to receive notifications on available "Night Recharge Youth Enhancing Cream". 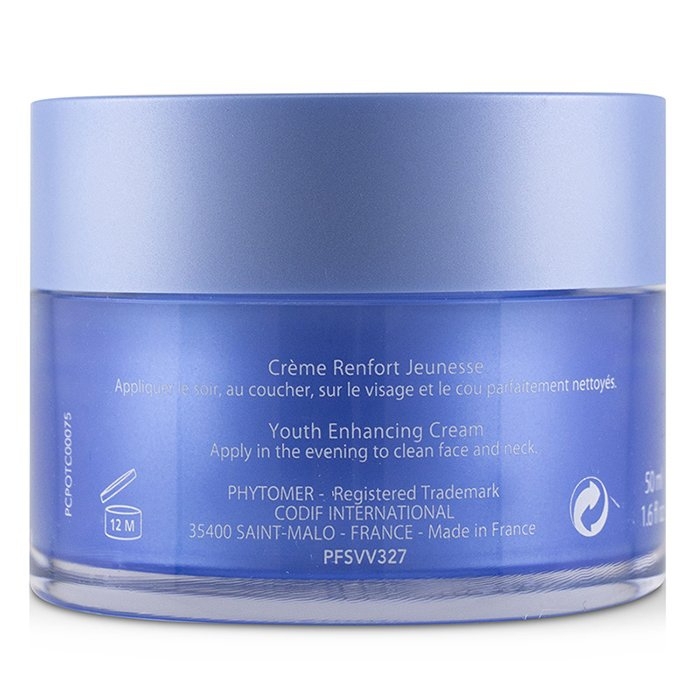 An effective anti-aging night cream. Features an ultra-soft cocooning texture. Contains D-Tox microalgae to promote the elimination of free radicals, toxins & pollutants. Blended with Marine Mannitol to re-oxygenate tired & asphyxiated cells. 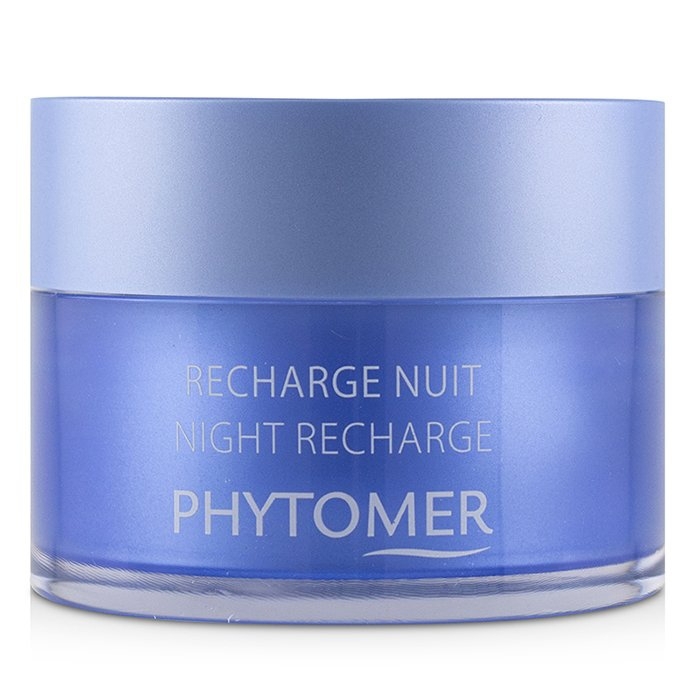 Skin appears smoother, detoxified & energized.